Fashionkins // When Dad gets you dressed in the morning. I wouldn’t normally go for the Elephant/Panda combo, but there’s something very Japanese Kawaii (可愛い about it! Well done, Daniel. Perfect for a trip to the library with old dad. I love it. Join us for more melancholy merry-making at http://www.flanneryokafka.blogspot.co.uk/! So cute, especially those leggings!!! Thanks so much, just looked through your collection and I love it! She so cute! This outfit — I just can’t stop smiling! 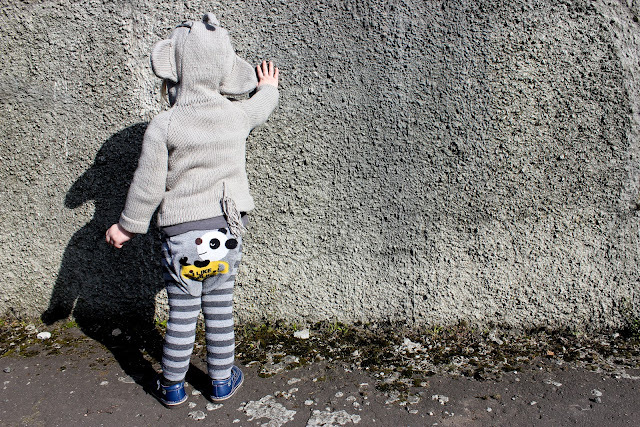 I am SO getting those leggings for my first, soon-to-arrive grand-daughter! Let me know if you need help finding them on ebay. love it. 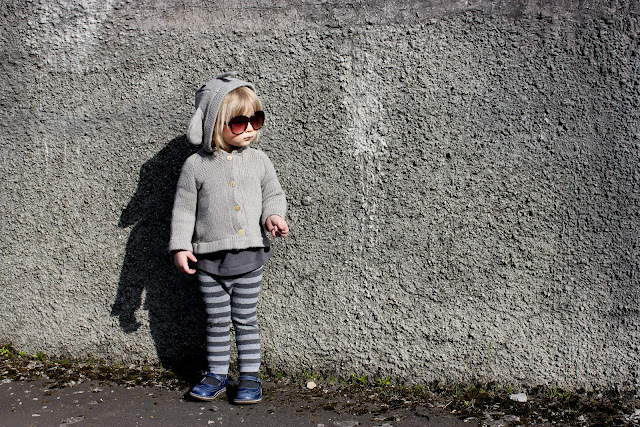 too cool for school. Looks like Dad did a good job this time! (I am always nervous the same way, haha!) That elephant sweater is so fun! Absolutely adorable. The sunglasses make the look. hehe, I love it and the sunglasses are the perfect accessory! Wow… props to dad!!! He did a great job and she looks adorably cute! Absolutely adorable! Men can do wonders sometimes haha! 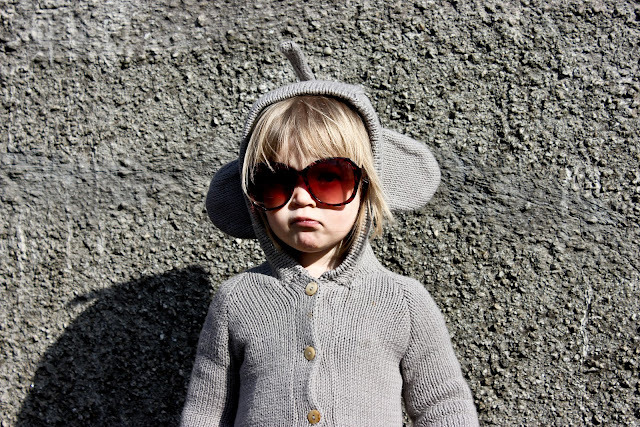 I’d love to get that elephant hoody for for my daughter! 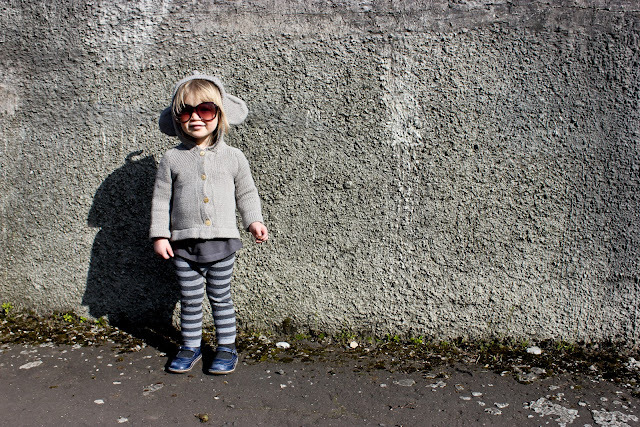 Where did you buy the supercool sunglasses ? Super cute. Love the hoodie sweater. That is a great idea. My husband always says it is the hair that is the toughest to tame on little people. Thanks everyone for the lovely comments! I guess I should give him more opportunities to dress his daughter! !